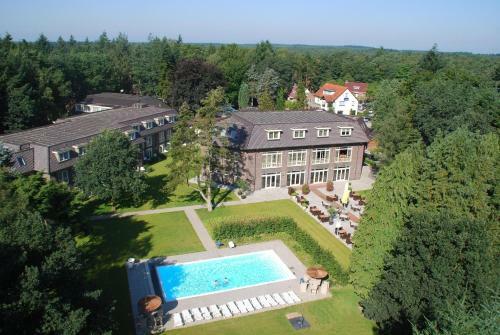 An indoor pool and a sauna as well as a quiet setting in the forest make the Bilderberg Hotel `T Speulderbos a pleasant getaway near De Hoge Veluwe National Park. 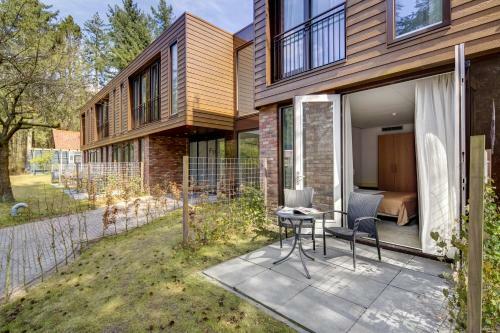 The mid-rise Bilderberg houses 102 rooms with Wi-Fi safes TVs phones hairdryers and desks. Deluxe rooms with minibars coffeemakers bathrobes slippers and patios may be requested. The hotel provides free breakfast and lunch and dinner are served in the hotel's two on-site restaurants. 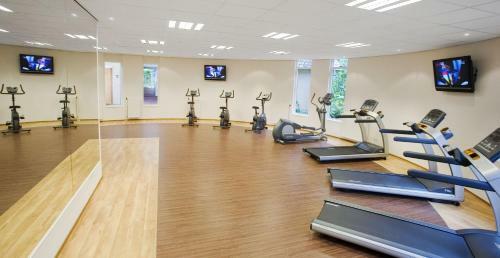 Splash rain or shine in the heated indoor pool relax in the sauna and solarium or stay in shape in the fitness room. Massage services are available on-site. Pets are permitted. Parking is free. A shuttle ferries guests to the Putten train station. 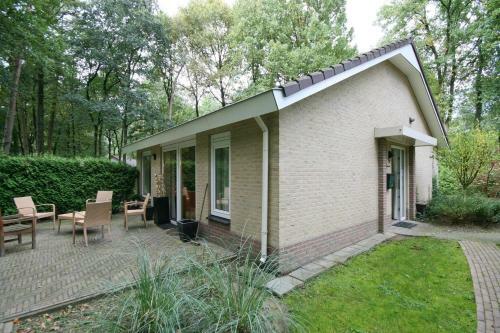 The hotel is set in a forested area less than one mile from the village of Garderen. De Hoge Veluwe National Park is a half-hour away. The Kroller-Muller Museum 19 miles away features works by Van Gogh and a fascinating sculpture garden. The 17th-century Paleis Het Loo is 20 minutes away. 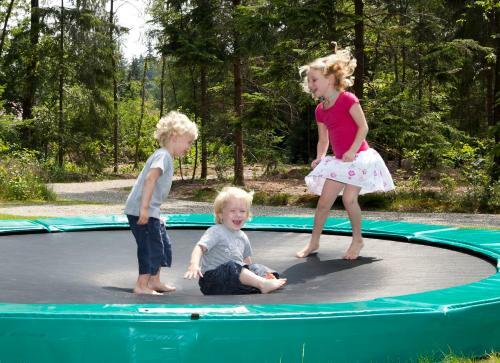 The hotel is 20 miles from Burgers' Zoo and 10 miles from Attractiepark Juliana Toren. The city of Apeldoorn is 13 miles from the hotel. 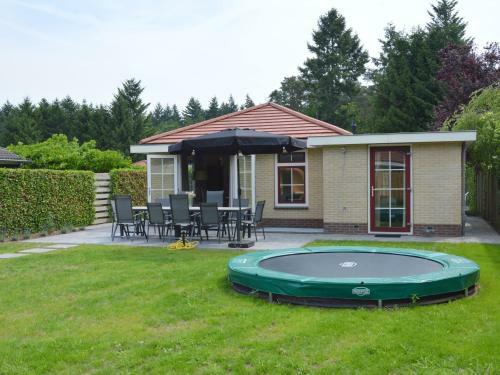 The nearest train station is in Putten five miles away. Lelystad Airport is 20 miles away and Amsterdam Schiphol Airport is 52 miles away.